The recent record-breaking sale of the Bao Dai Rolex—a watch belonging to the last emperor of Vietnam—got us thinking about modern day royalty and the watches they wear. Sure enough, there are plenty of Rolex watches on royal wrists. Here are three royal princes and the Rolex watches they sport. 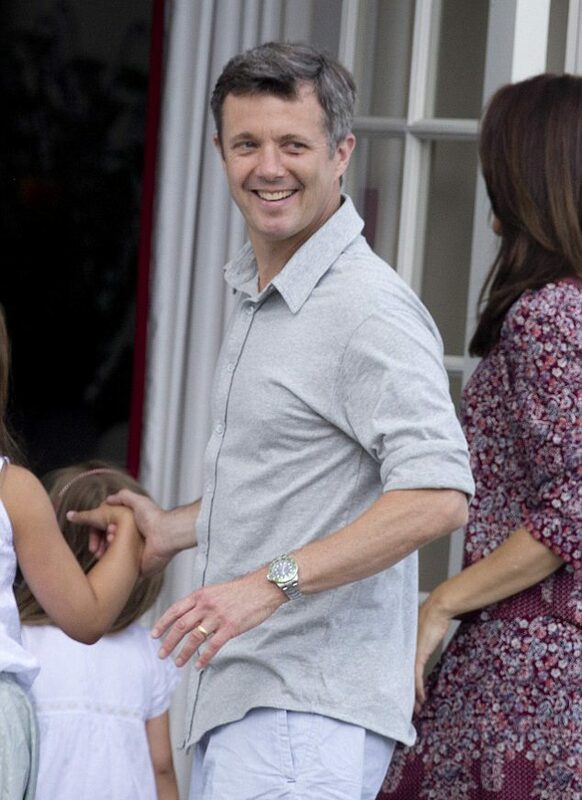 The heir apparent to the throne of Denmark, Crown Prince Frederik opts for a very cool luxury sports watch for his wrist—the Rolex “Kermit.” The stainless steel Submariner ref. 16610LV is, actually an anniversary Submariner. Debuted in 2003 in honor of the 50th anniversary of the Rolex Sub, the ref. 16610LV is commonly referred to by its nickname, “Kermit,” thanks to its green aluminum bezel insert. An avid sportsman, the Rolex Submariner “Kermit” is ideal to keep up with Prince Frederik’s active lifestyle. Whether he’s sailing, running marathons, completing an Ironman or attending to royal duties, the Submariner ref. 16610LV suits him well. Here is the anniversary Rolex Submariner ref. 16610LV with a green bezel and a black dial. Prince Henry of Wales, more commonly known as Prince Harry, is the youngest son of Charles, Prince of Wales. 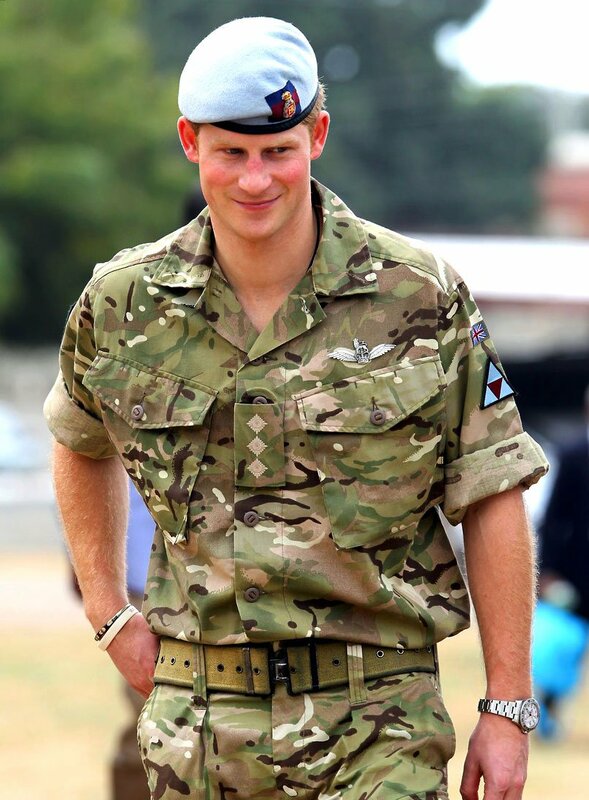 A favorite among the British Royal family, the 32-year-old prince embarked on a military career by undergoing military training at Sandhurst. He then joined the army where he even served in Afghanistan. During his service the military, he was often seen with a Rolex Explorer II ref. 216750 “Polar” on his wrist. 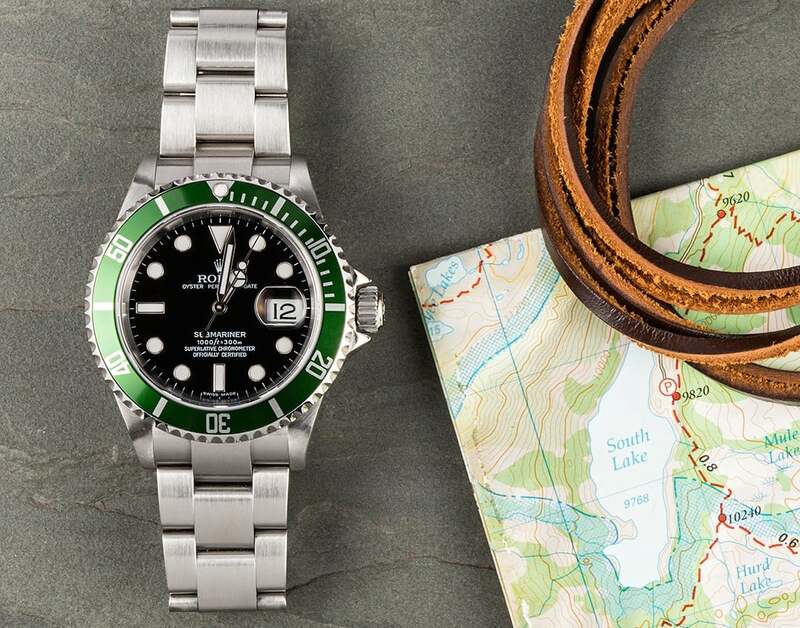 Measuring a robust 42mm and built for the adventurer type, the stainless steel Rolex Explorer II ref. 216750 is a great match for Prince Harry. His particular version is nicknamed the “Polar” due to its icy white dial, allowing the orange GMT-hand to really pop. 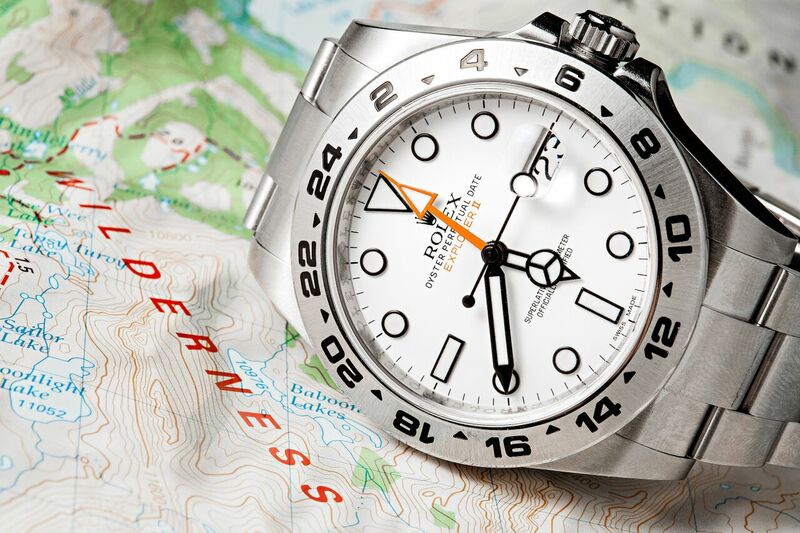 The Rolex Explorer II is nicknamed “Polar” for its white dial. Also a graduate of Sandhurst, Prince Abdul Mateen is the son of the Sultan of Brunei. The Sultan of Brunei was for many years the richest man in the world. Coming from a family with expensive tastes—Prince Jefri Bolkiah, the brother of the Sultan and uncle of Prince Abdul Mateen, is reported to have blown through billions of dollars—it comes as no surprise that Prince Abdul Mateen has a penchant for expensive luxury watches. He’s been photographed with a Richard Mille watch, a Patek Philippe Perpetual Calendar, a Rolex Submariner, and many others. The prince loves to share his watches on Instagram. Among his timepieces, the one that caught our eye is the Rolex Daytona ref. 116500LN with the ceramic bezel. The newest stainless steel Daytona launched in 2016 and with it also came years-long wait lists at Rolex boutiques around the world. Arguably the hottest luxury watch today, it’s difficult to get a hold of one of these beauties. 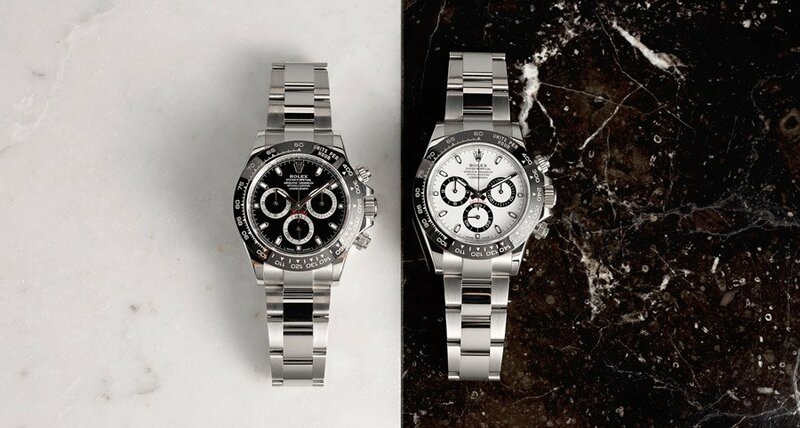 However, we’re pretty sure that the prince did not have to wait for his ceramic Daytona ref. 116500LN and we applaud his choice of the white dial. 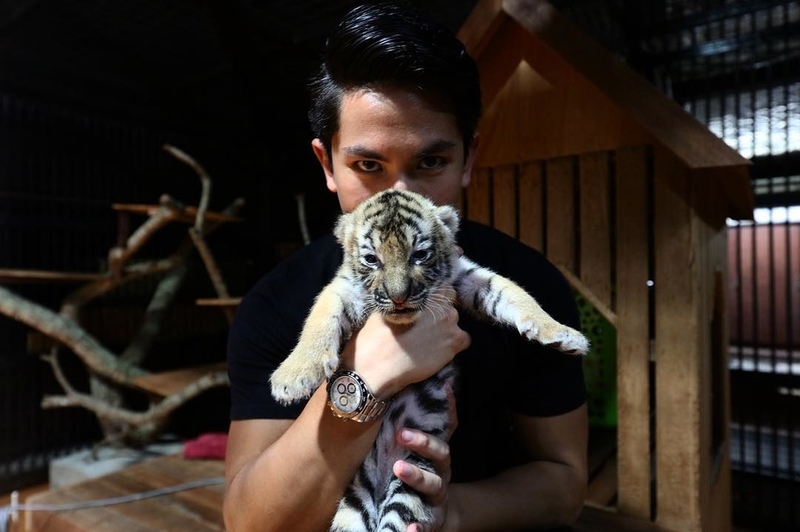 Prince Abdule Mateen of Brunei wears the Rolex Daytona ref. 116500LN. Royalty has always been a driving force in the luxury watch industry. In fact, in the early years of horology, only royal families could really afford expensive timepieces. The histories of many leading watch brands today were indeed shaped by the wants and needs of their royal clients. While the luxury watch is no longer exclusive to royalty, it’s safe to say that many of them are still fans of fine watches. We particularly love the three sporty Rolex watches of the above-mentioned princes and you certainly don’t have to be royalty to own any of them!